Lashes are my weakness when it comes to makeup not because I can’t control myself and buy loads but because I am not a pro when it comes to applying them. The things is, it is all about the lashes you choose and I personally think Eylure Lashes are the best. For me, the thinner and flexible the lash band is, the better and I am all for light weight, natural lashes so I have a couple of styles that I always reach for and never fail to surprise me. First of all, the Eylure Lashes in the style First Date. What can I say about these? 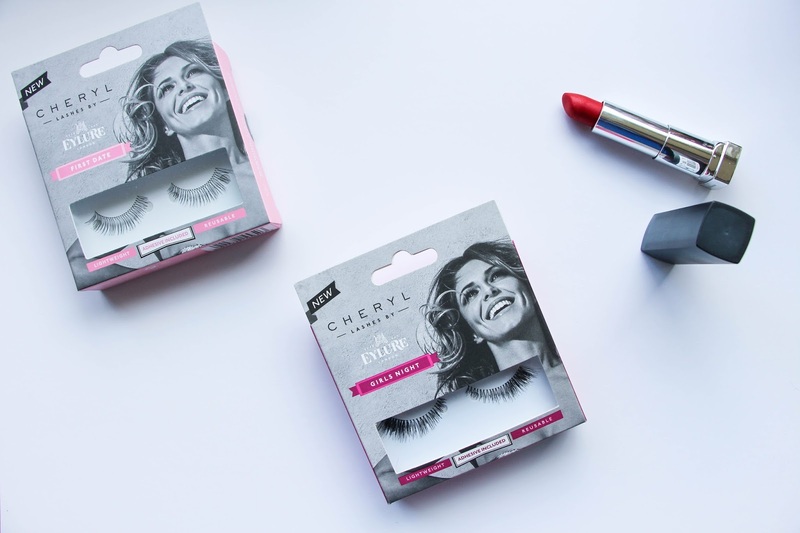 If you are a newbie in the false lashes world, these should definitely be your first pair. They are very light weight and so, so easy to apply! Also, these lashes give a nice, natural volume to your lashes but still feels like you are wearing nothing and so they are ideal for an everyday wear. I absolutely love them. Then I have the Eylure Lashes in the style Girls Night – the name says it all! In my opinion, these are the perfect lashes for a night out. It transforms your eye makeup, giving length and volume to your lashes and still making them look as natural and lightweight as possible – totally in love. These two lashes are always my choice for either an everyday makeup with the First Date lashes or an evening out with the Girls Night style. Being so light weight and with an easy application, there is no way you can go wrong with these two babies. Eylure lashes are and will always be my top choice for false lashes. Have you ever tried any of the Eyelure Lashes? Which one is you favourite?